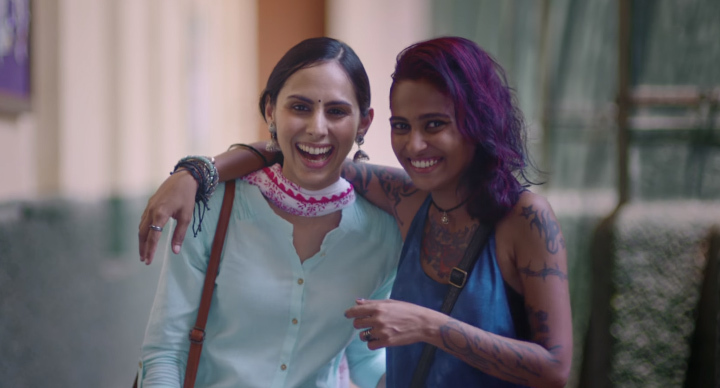 When McDonald’s first came to India, it spent three years of research on tweaking its original menu and coming up with something that people could relate to. As a result, they introduced certain menu items that were not available anywhere else but India. 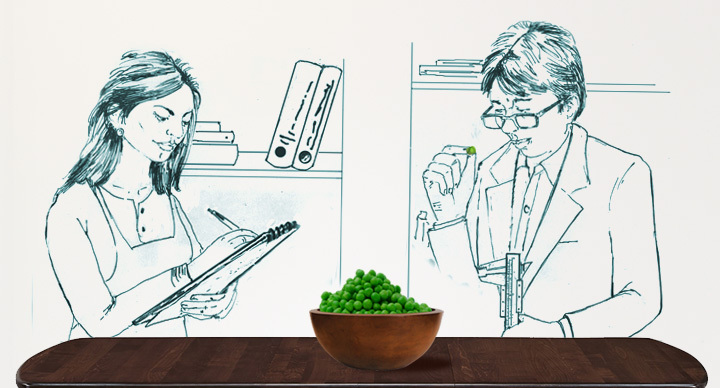 These items –and there were many of them, temporary as well as permanent – were carefully adapted to cater to Indian taste buds. 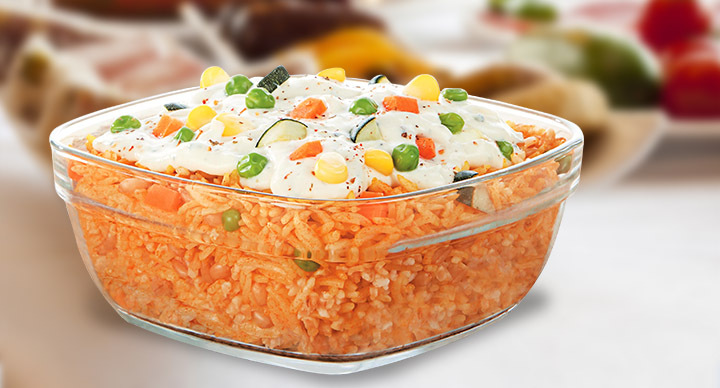 Here are a few menu items that were created exclusively for India. 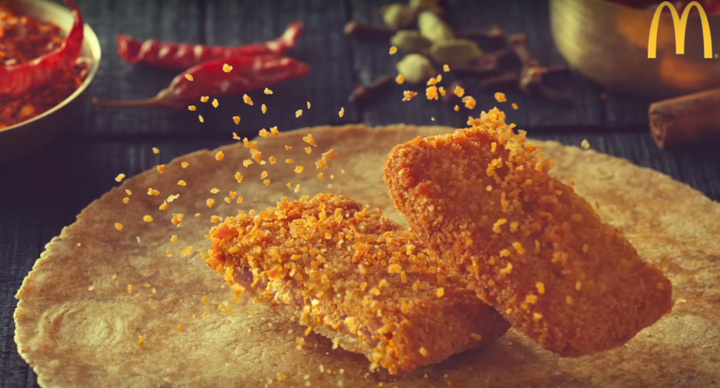 This was the first menu item at McDonald’s India that almost everyone instantly connected with. 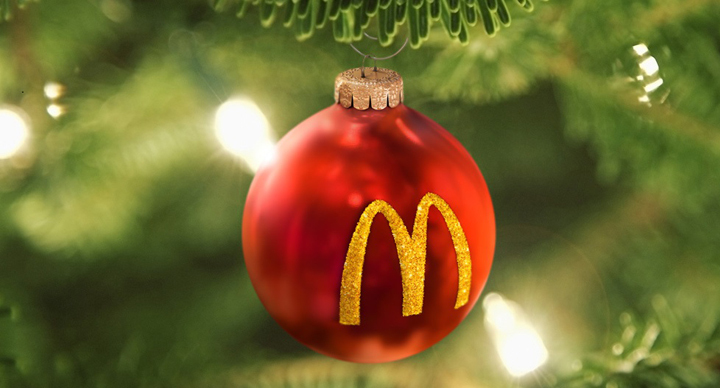 The oh so loved Aloo Tikki, found a perfect match in a McDonald’s bun in the year 2004. 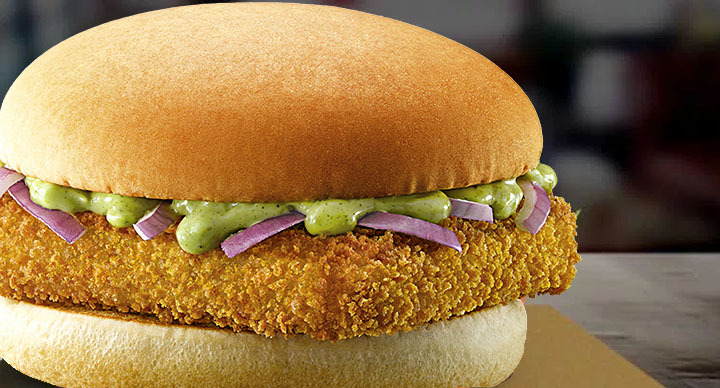 Served with tomato, mayo and fresh onions on a regular bun, McAlooTiki continues to be a hit among Indian customers even now. 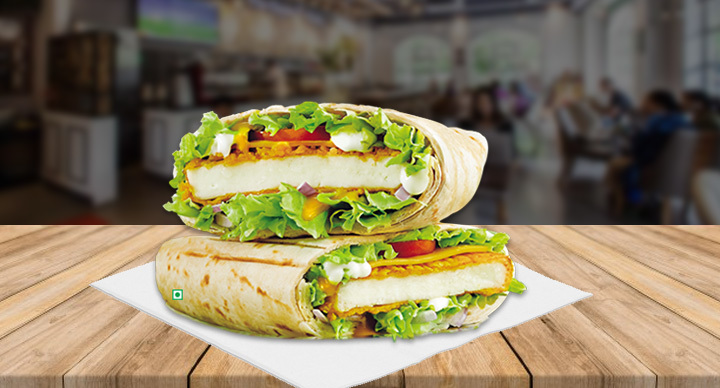 This wrap combines two of the most popular things in India: Paneer and spice. Paneer is something that both vegetarians and non-vegetarians love, and spicy and Indian food are always mentioned in the same breath. The fried, spicy paneer patty with cooling mayonnaise and lettuce makes for a perfect filling snack on the go. This is India’s version of the Big Mac. 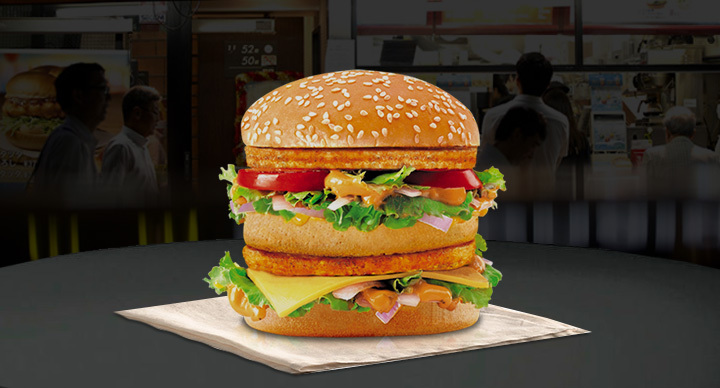 A hit even amongst foreigners, Chicken Maharaja Mac is a double bun burger with two flame-grilled chicken patties. 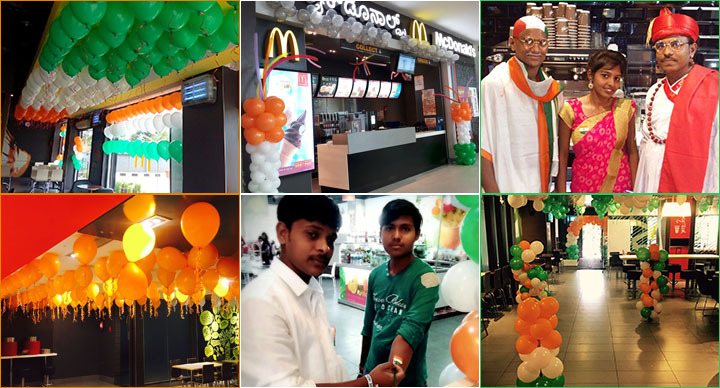 And yes, last year, McDonald’s also introduced a vegetarian Maharaja Mac with two corn and cheese patties for those who like their burgers big and vegetarian. 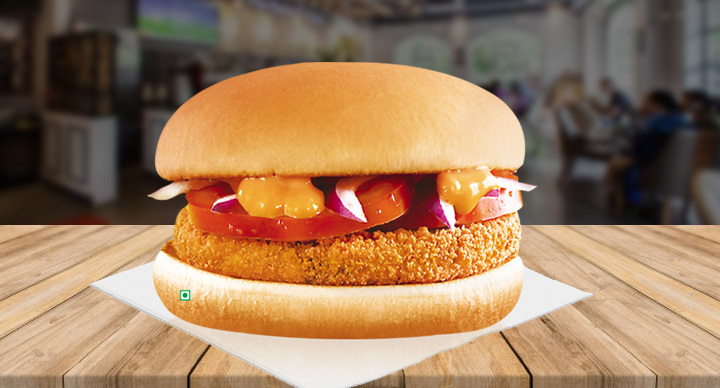 Introduced last year in Hyderabad, the Chicken Kebab burger has been now launched in entire West & South India region. 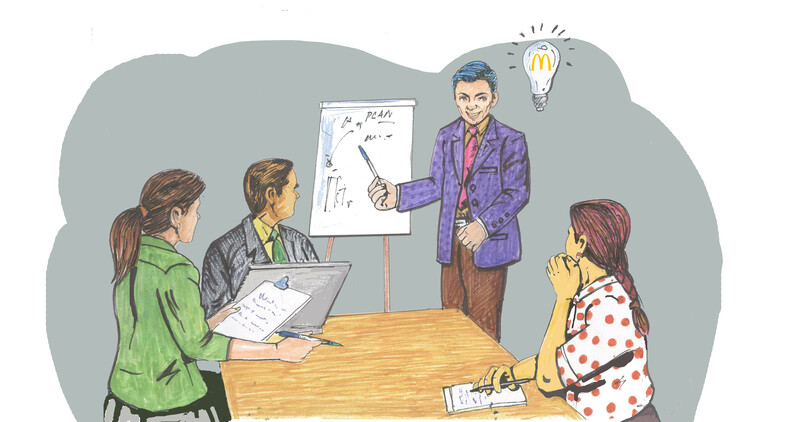 The burger has a square-shaped patty, made of minced chicken and seasoned with Indian spices. The product is being offered for a limited time only, so in case you want to try this, waste no time in placing your next order.